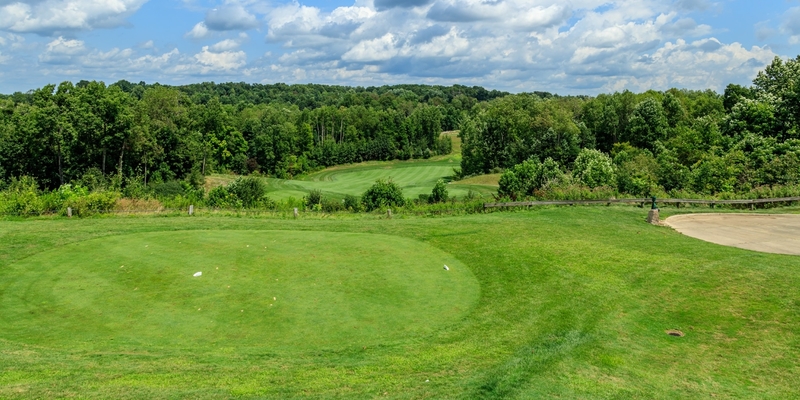 The Quarry, situated just minutes from Downtown Canton, is a unique target-style golf course. It is built on an old quarry dating back to the 1800's. The terrain consists of natural waste areas, 100 foot plus cliffs, streams, and deep water lakes. These unforgettable land features wind through and around each hole, giving them their own unique identity. 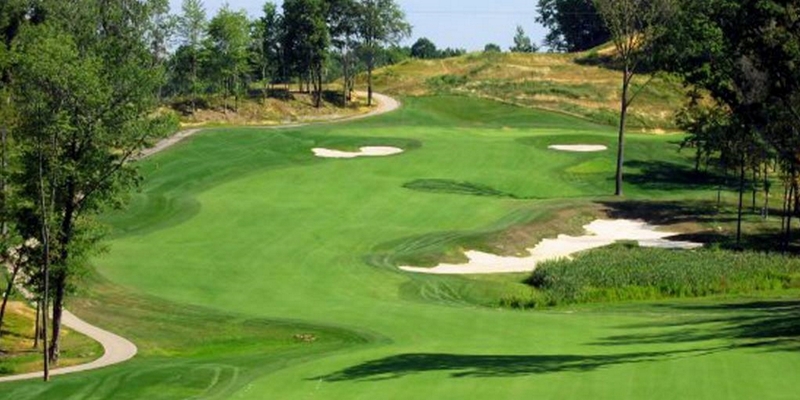 Although a quarry site, the course is predominantly wooded with many tree-lined fairways. The course features bent grass tees, greens and fairways framed by rock outcroppings and native grasses. Several tee shots are visually intimidating, but do not be deceived - the landing areas are much more generous than they appear. Five sets of tees will enable golfers of all skill levels to enjoy incredible scenic vistas throughout the golf course. Amenities include large undulating greens and chipping areas. A full practice facility with target greens, a putting green, and a chipping green to enable golfers to warm up before their round and fine tune their skills. 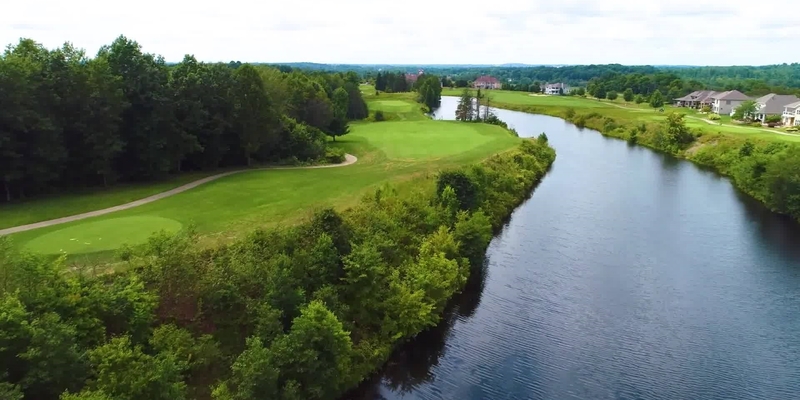 The clubhouse is strategically located on the tip of a huge quarry lake which offers dramatic views of the finishing holes. Please call 330-488-3178 for current rates. Call 330-488-3178 for rates and tee times. Contact The Quarry Golf Club at 330-488-3178 for more information and details on holding a golf outing at the course. One Call does it all! 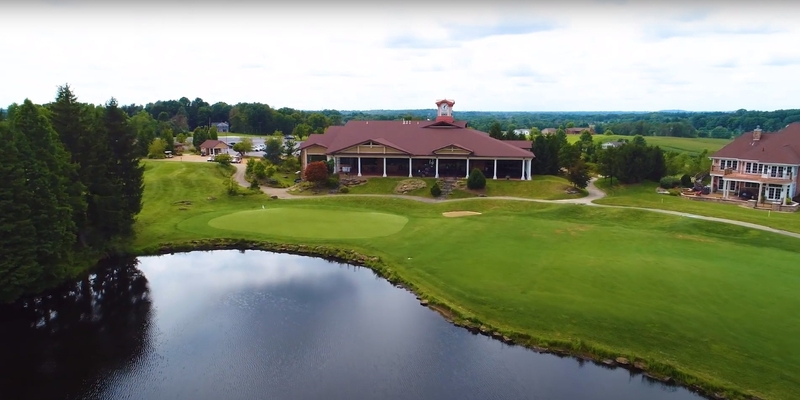 Call 877-534-6789 for Pine Lakes Resorts "Penn Ohio Golf Trail" we book Mansions, Cabins, Inns, Lodges, Resorts and Hotels and 24 Golf Courses. Contact The Quarry Golf Club at 330-488-3178 for onsite or nearby dining options. This profile was last updated on 05/07/2016 and has been viewed 16,491 times. OhioGolf.com is a golf directory featuring golf course directory and golf planning tools. Copyright CityCom Marketing, LLC - OhioGolf.com - All Rights Reserved.